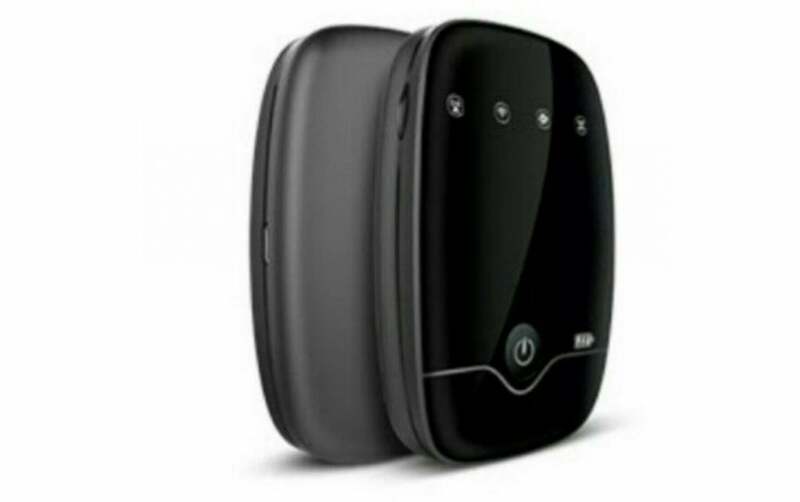 Two weeks after launching ‘Preview Offer’ to HP India customers; Jio is now offering newly launched second gen MiFi devices called as ‘JioFi 2’ at Rs 2899 to HP customers who can purchase the device from Reliance Digital stores to get early access to Jio network. Like LYF & Samsung preview offer; under ‘HP Preview Offer’, Jio is offering free 4G benefits including unlimited data, calls & SMS for 90 days to HP customers who are purchasing a new MiFi device or JioFi. Although to get the offer benefits, one requires an invite mail. Earlier, only a small number of customers had managed to get a MiFi device from Jio at a rate of Rs 1999, due to low stocks of MiFi devices across Reliance Digital stores. But this time, ahead of commercial launch scheduled on August 15, the company has stocked a large quantity of JioFi devices across almost all Reliance Digital & Digital mini stores. This time, the company has imported a new improved MiFi device aka JioFi 2nd gen from China. The new MiFi device is manufactured by Rayson Technology & weights 204 gm. JioFi 2 devices sport a built-in battery and can last up to 6 hours on a single charge and takes 3 hours to get fully charged. It works as a WiFi hotspot which can offer 4G speeds to connected devices. Using as a Wi-Fi hot spot, the JioFi also supports making of HD voice and video calls using the Jio Join app. It comes in three colours – blue, black & red. Compared to earlier launched MiFi devices which were only available to Reliance Employees at an rate of Rs 1999, this new device offers more battery and takes lesser time to get fully charged. Also JioFi 2 can connect more devices than older JioFi models. We’re also expecting Jio to offer the same MiFi device to customers once it announces commercial launch. How to avail the HP-JIO Preview offer? 4. Customer will need to fill a KYC form and submit an address proof and an identity proof before getting their JioFi device. The customer can apply for either prepaid or postpaid services. 5. The referral code will be used to activate the sim and the JioFi plan. 6. Customer will get a call on their registered number for tele-verification within 7 days of getting the device. Following which the device and offer will get activated. I am getting below 1 mpbs speed in modo from first week of purchase. Waste of time and money…. I didn’t get the referral mail from HP, i have Registered my HP laptop. How to get the Email from them? ?